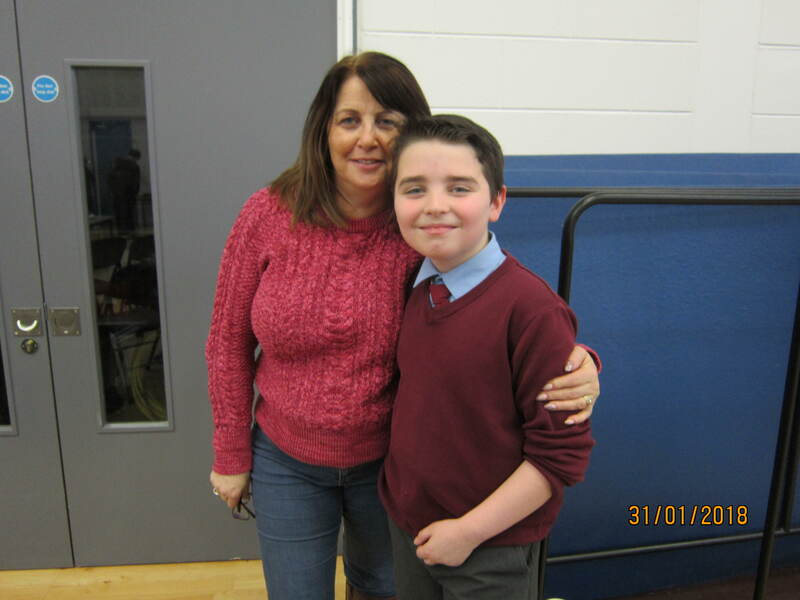 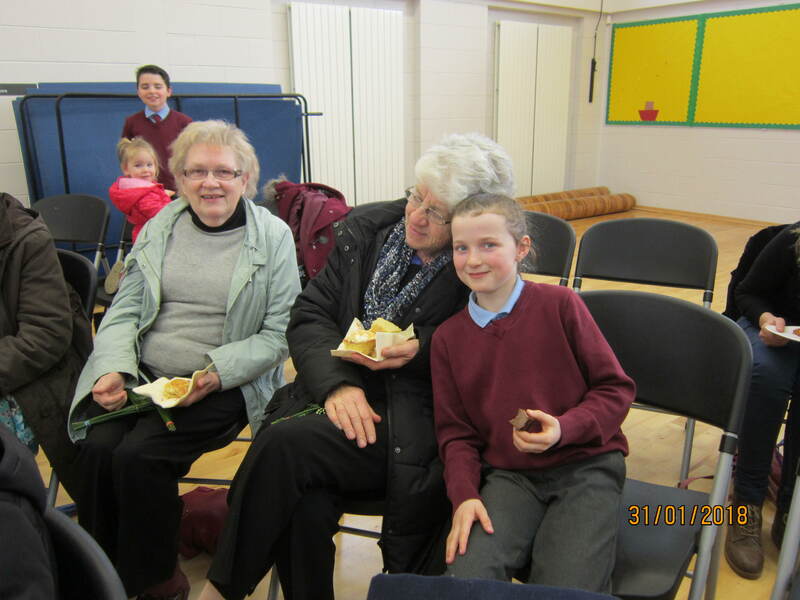 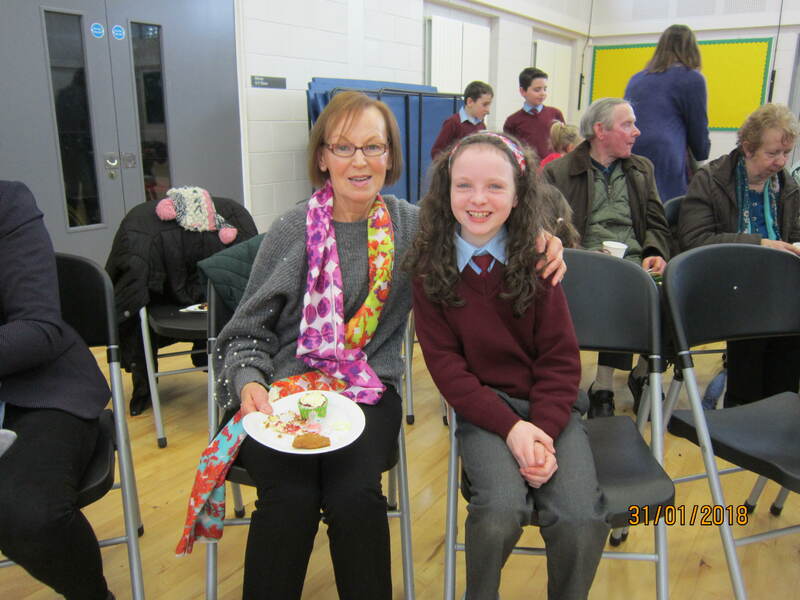 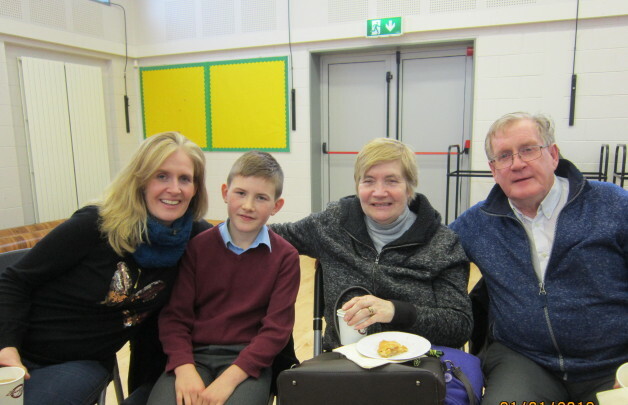 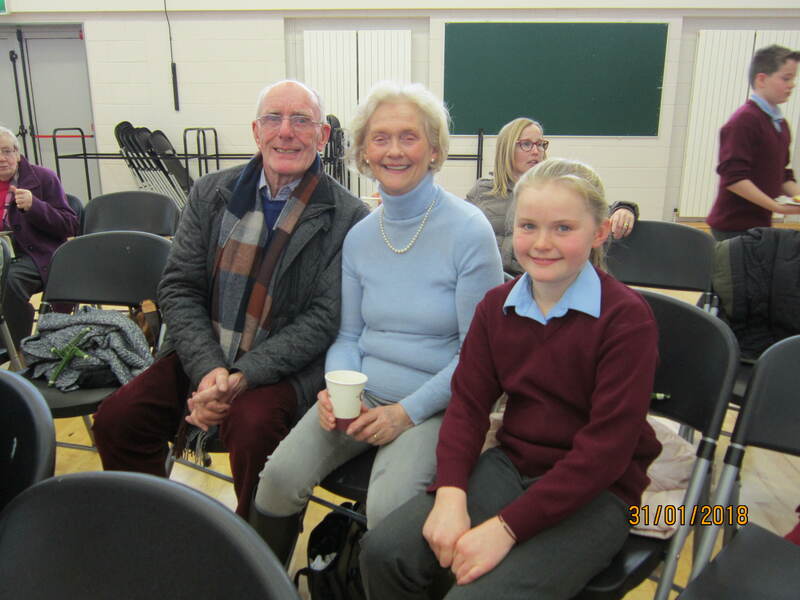 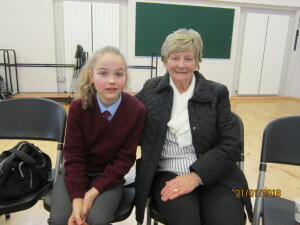 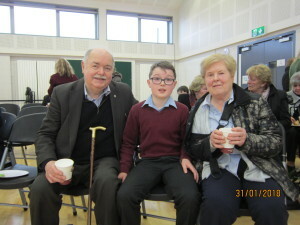 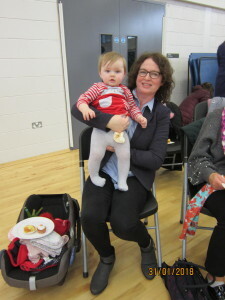 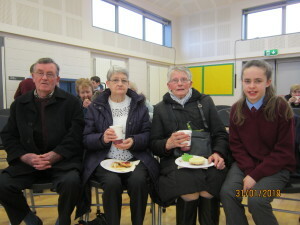 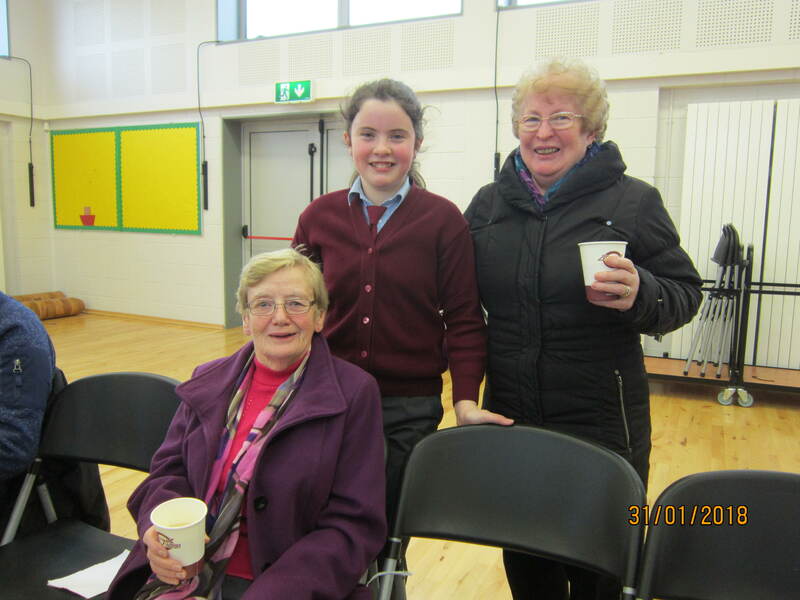 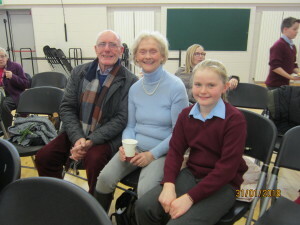 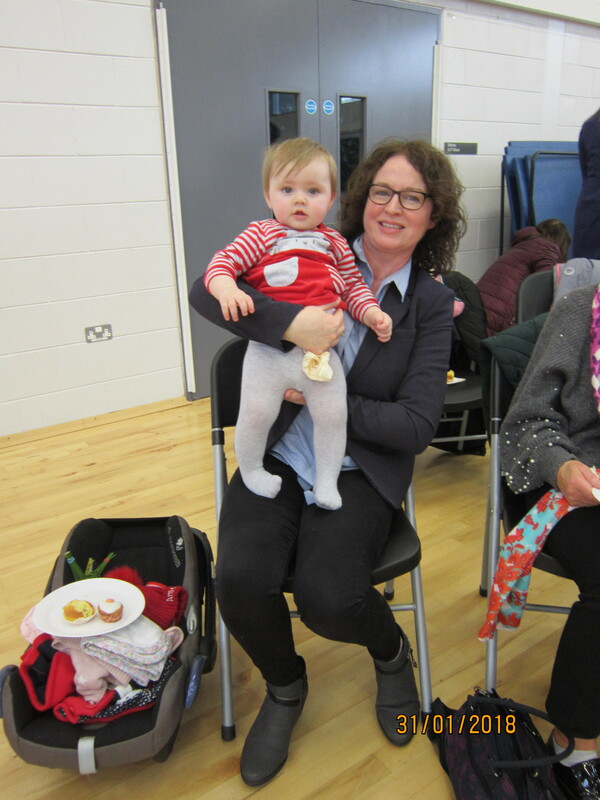 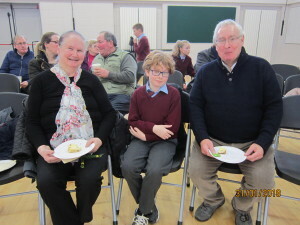 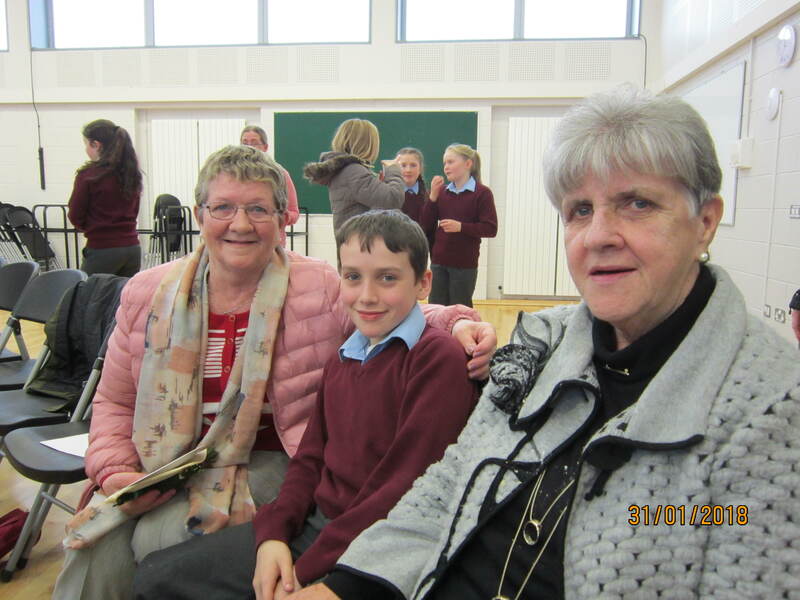 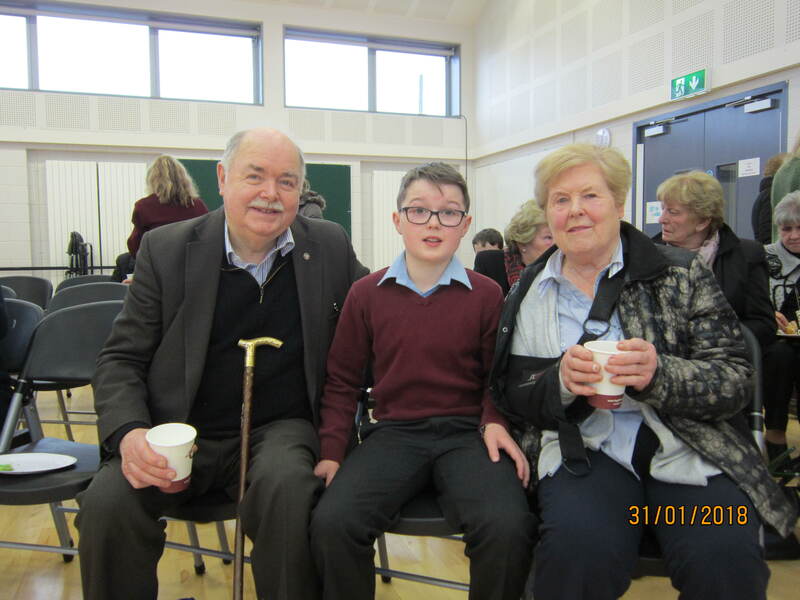 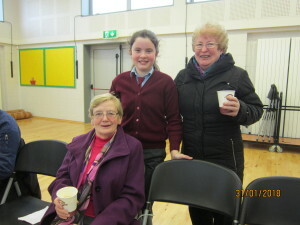 On Wednesday 31st January, 5th class celebrated Grandparents’ Day. We invited our families to join us for a prayer service in the school hall. 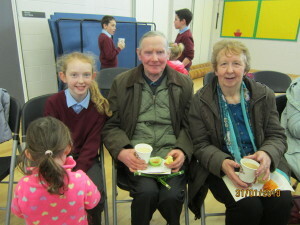 Then we had refreshments, a cup of tea and a chat! Click in to see some photos from this event!